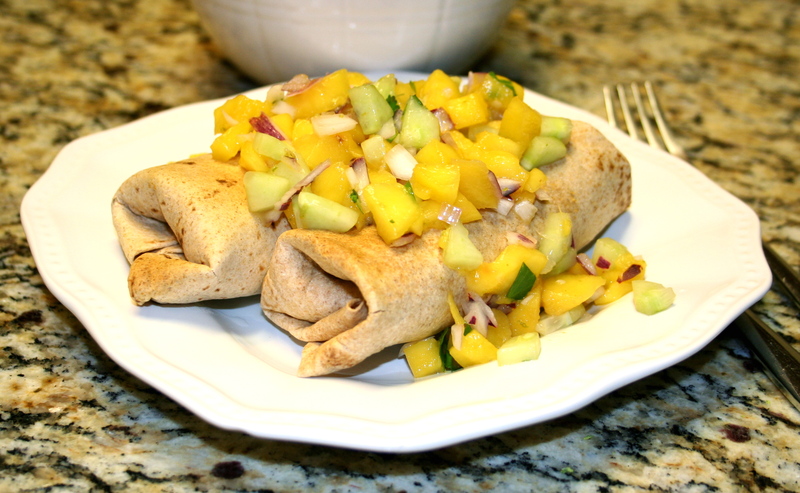 If you’re watching your cholesterol levels, here’s a recipe you won’t want to miss! I make these regularly and keep them in my freezer. Because they’re made with kidney beans, they are a great cholesterol-buster. Kidney beans have been shown to help reduce cholesterol levels and this is a delicious way to get a full dose of them. 🙂 And all three main ingredients–sweet potatoes, kidney beans and mangos are superfoods–so they provide all kinds of healthy benefits! The recipe makes about 18 burritos. I typically will bake as many as I want that day and put the rest in the freezer to thaw and bake as needed. I also recommend baking your sweet potatoes ahead of time. That makes it easy to peel them and break them into chunks to put in the food processor. 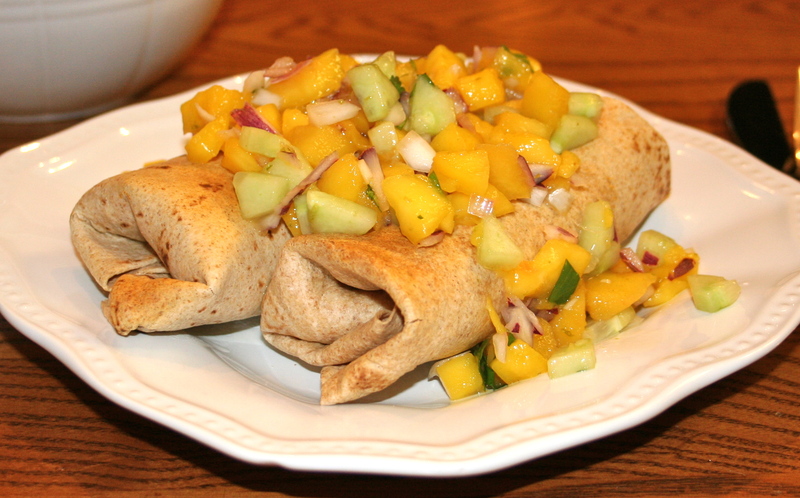 Making the mango salsa ahead of time is also a good idea to give it time for the flavors to blend. 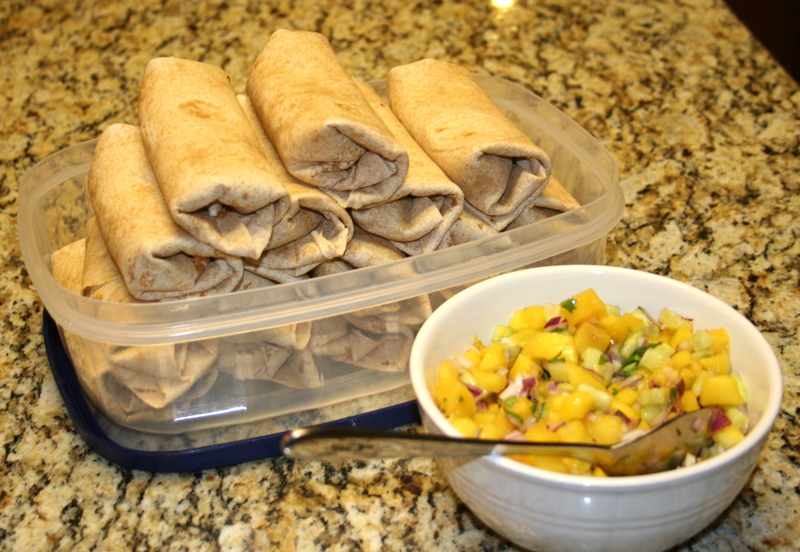 I’ve adapted the recipe for Sweet Potato and Black Bean Burritos from the Moosewood Restaurant Low-Fat Favorites and the mango salsa recipe from Anne Lindsay’s Lighthearted Everyday Cooking. Bake your sweet potatoes ahead of time. Approx 1 hour at 350 degrees. Cut your mango by first slicing off one side and then the other as close to the pit as you can. 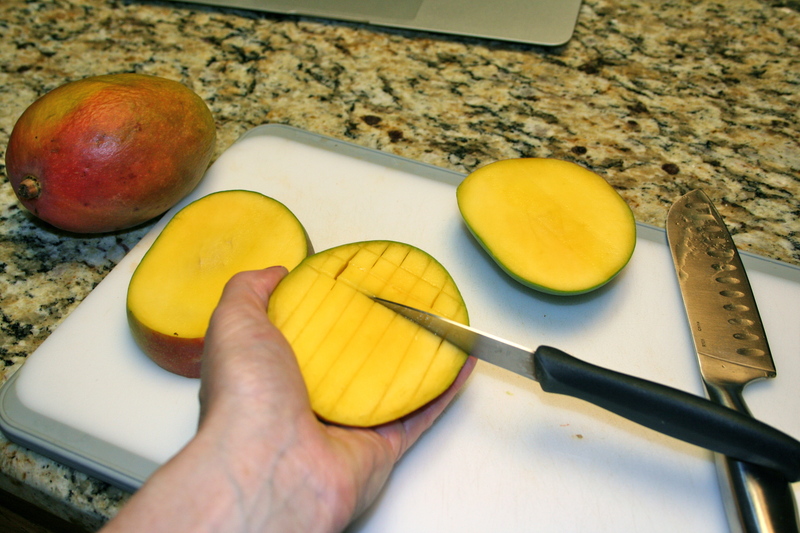 Then use a knife to cut each side of the mango into squares (not cutting through the skin). Then use a spoon to scoop the mango out. Grate your lime rind in with the mango getting as much of the lime rind as you can. 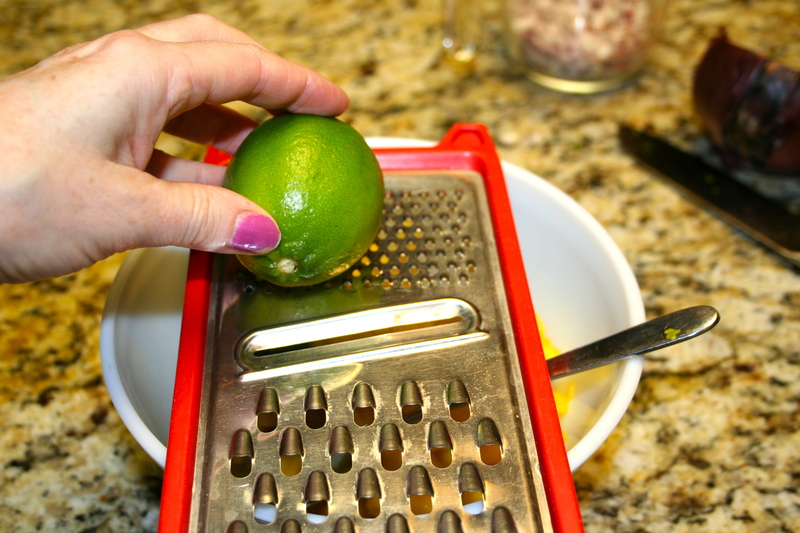 Then squeeze the lime (ideally you’ll get about 2 tbsp of lime juice). 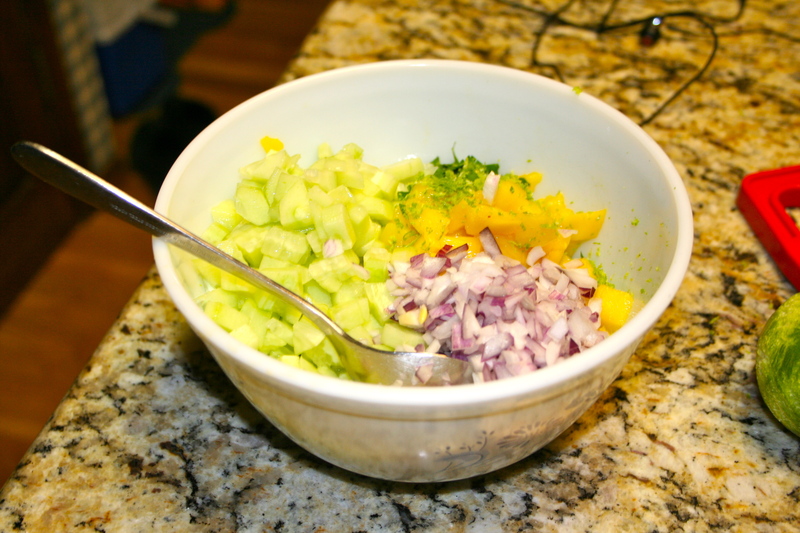 Add red onion, cucumber, cilantro and cumin and mix everything together. 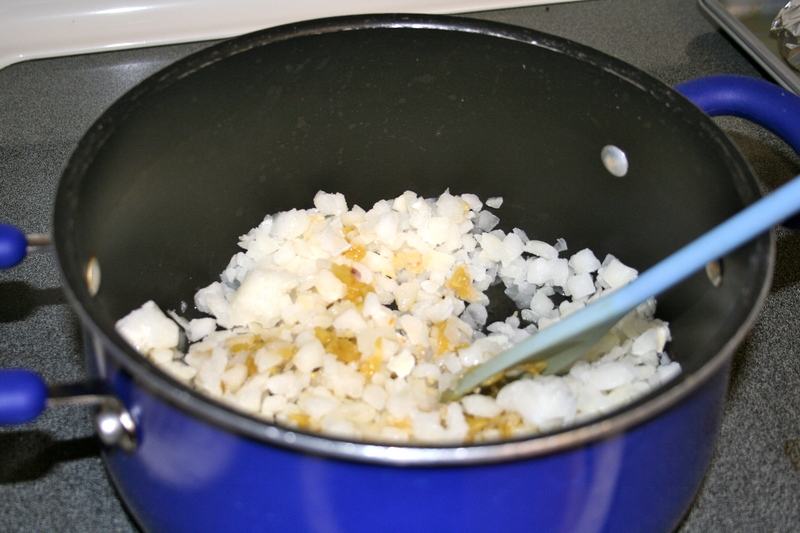 In a large pot, cook onions, green chilis and garlic in olive oil until onions are soft and transparent. Add cumin and corriander and cook for a few more minutes. Remove from heat. 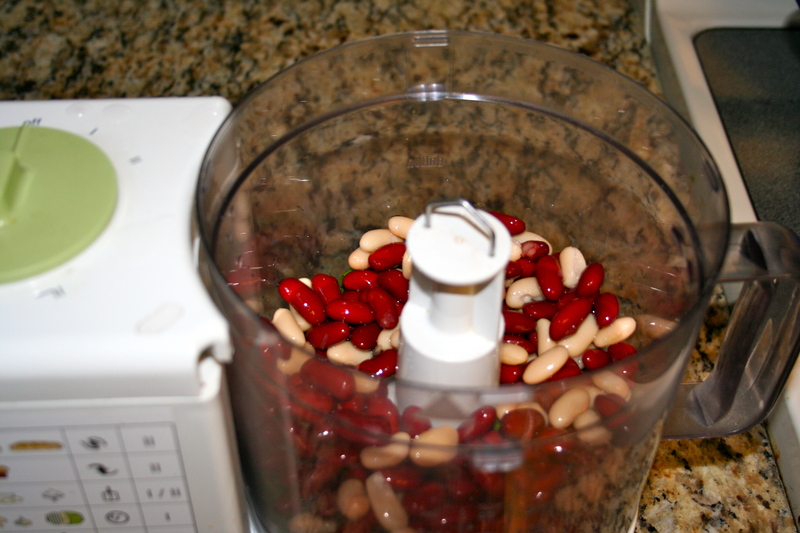 In food processor, blend the kidney beans, sweet potato, lemon juice, cilantro leaves and place in a large bowl. 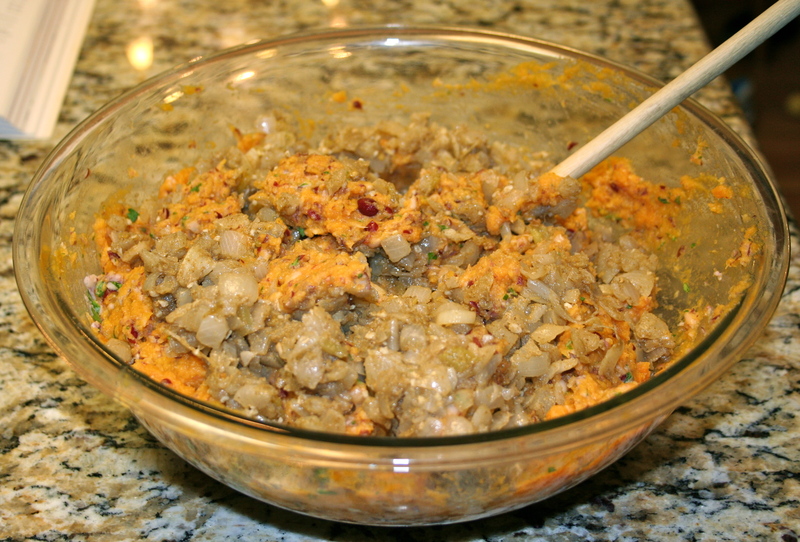 Add the onion mixture and mix everything together. 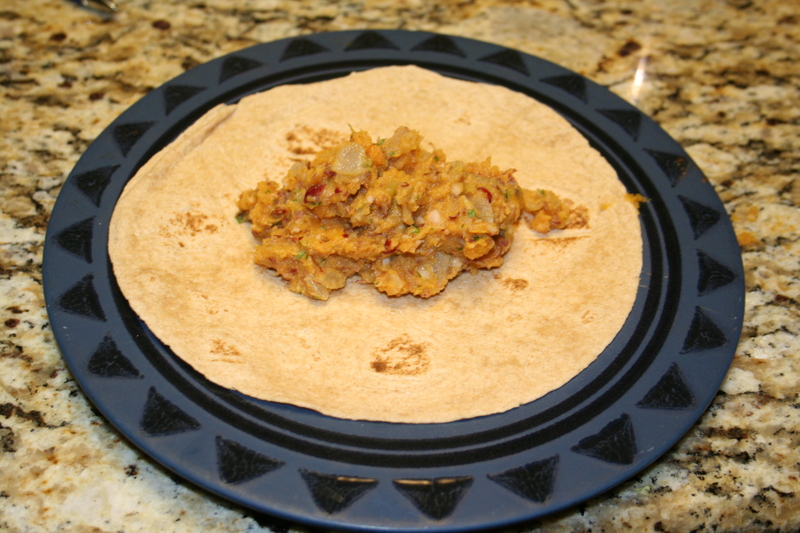 Place a small amount of the mixture in the center of a flour tortilla. 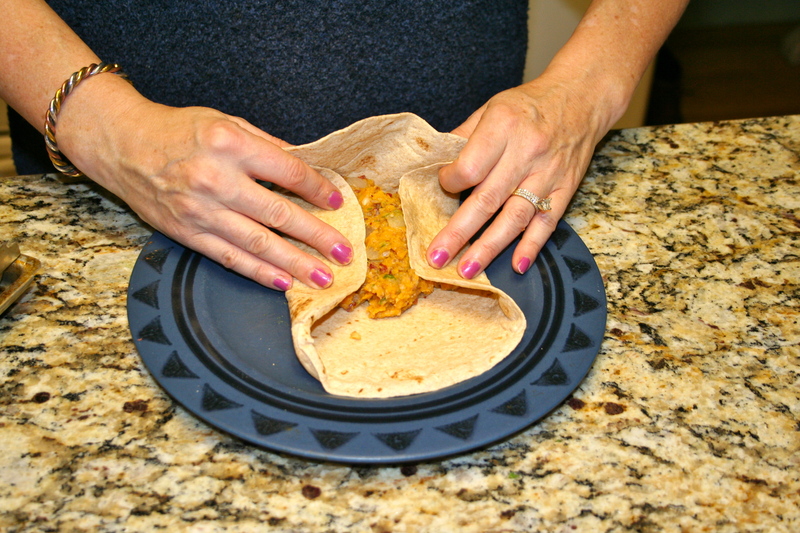 Fold in both sides and roll. 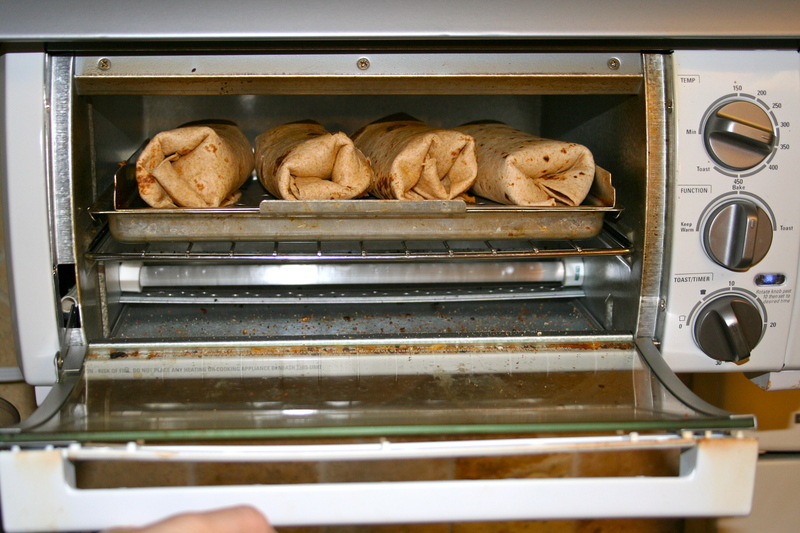 Bake in the oven or toaster oven at 350 degrees for approx 30 minutes. 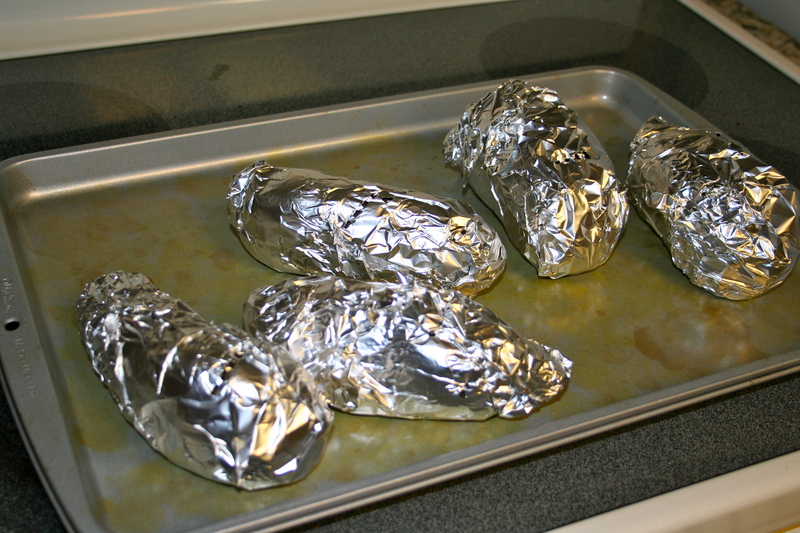 I like to package my extra burritos and put them in the freezer to thaw and bake later. ← What to do with Leftover Vegetarian Chili? – Make a Taco Salad! this sounds great! This is something I can make, store in freezer and bring to work for lunch once a week; I try to avoid buying lunch outside as there are not many good choices. Hi Henry. Sounds like a great plan! I agree–it’s always nice to bring your own lunch.